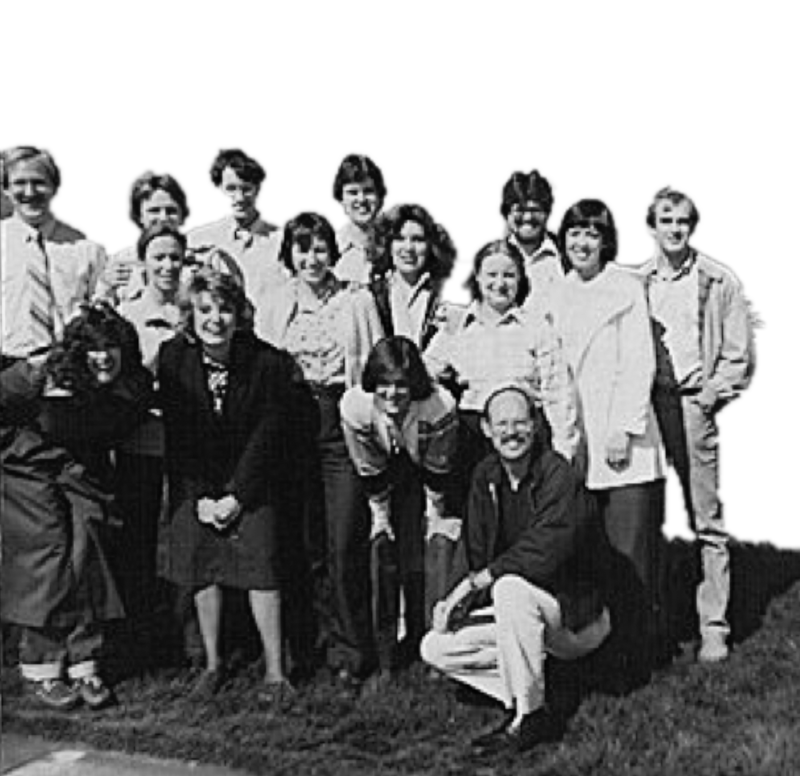 Even before Saddleback was founded, the dream of creating a church to reach people who didn’t know Jesus was planted in the hearts of Rick and Kay. 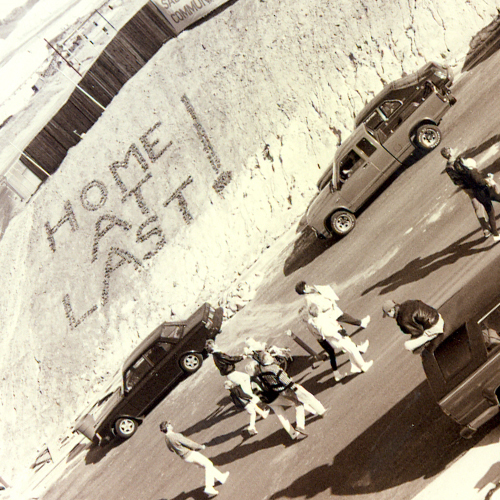 In their mid-20s they pack up their (few) belongings and drive to California from Texas. 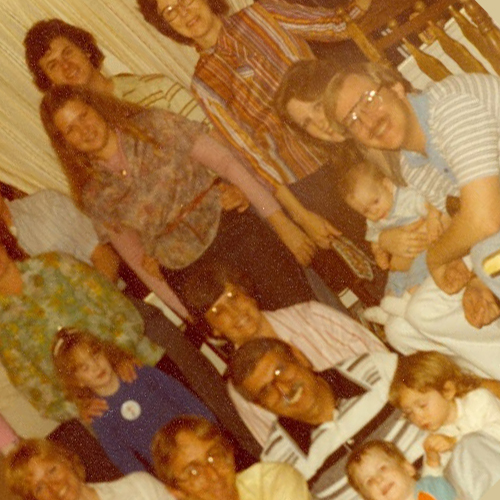 The church begins as a small gathering of people in the living room of their apartment. 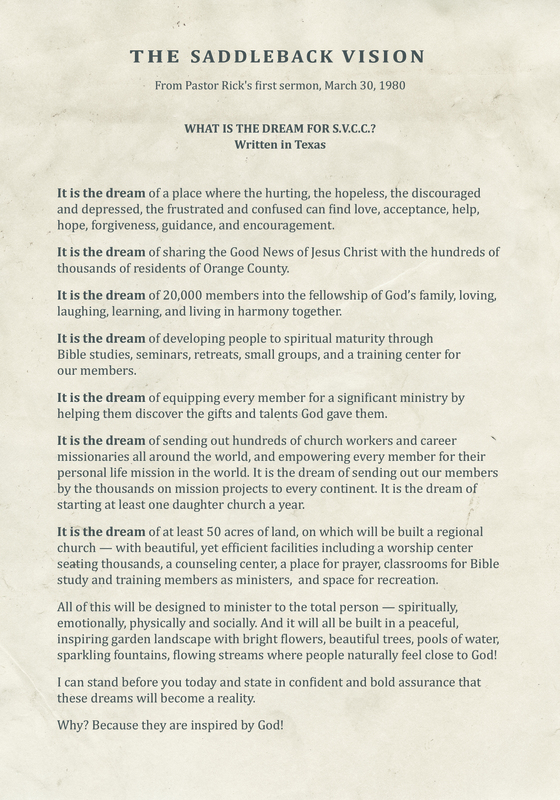 They send out 15,000 letters to the unchurched of the community to announce the start of something new. At the “dress-rehearsal” service on Palm Sunday, over 60 people show up, and five individuals give their lives to Christ! 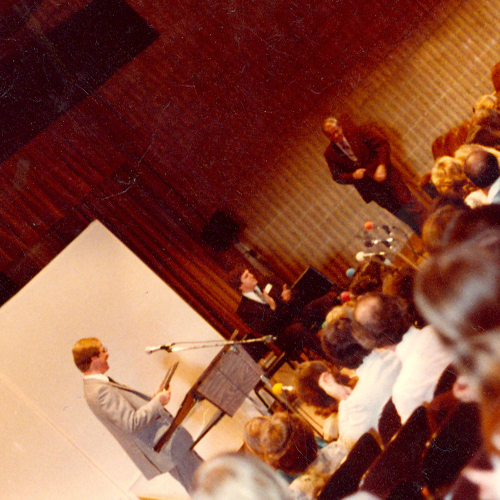 Rick presents his vision for this new church with the beginning words, “It is a dream …” On Easter Sunday, April 6, 1980, Rick teaches a sermon called “How to Experience Real Freedom.” Saddleback Valley Community Church is launched! Pastor Rick and Kay launch Saddleback. The first dress rehearsal service has a 60 people in attendance and Pastor Rick shares the vision for the future of the church. 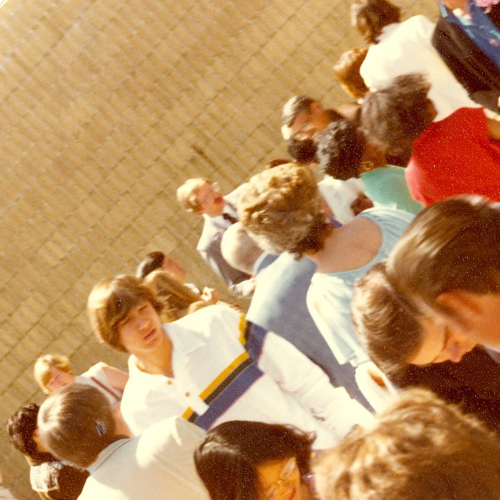 Rick, still in high school, feels God’s call to ministry. 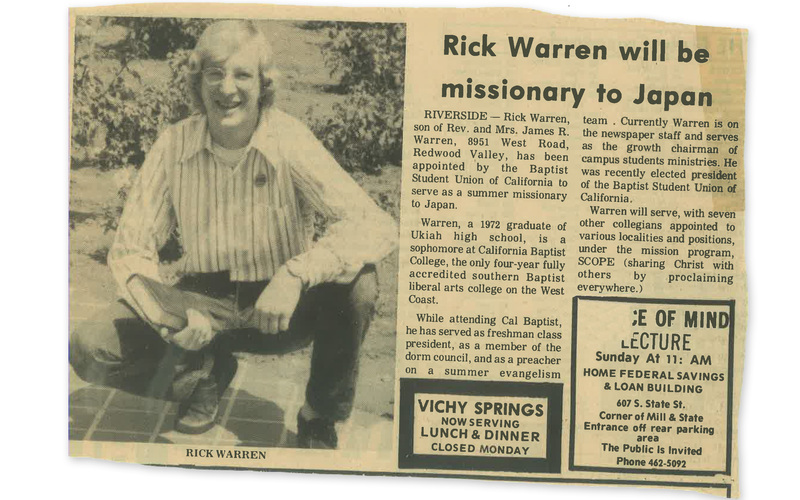 He begins preaching in revival meetings across California. 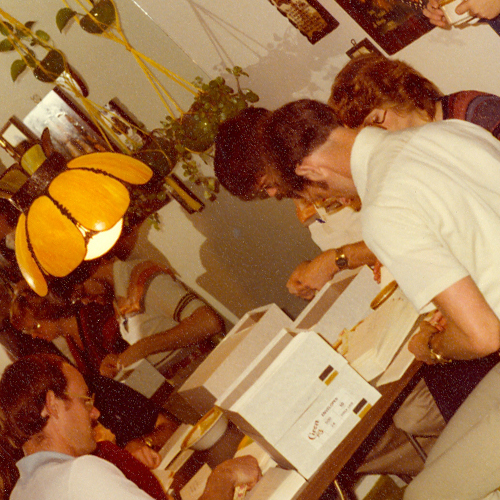 Pastor Rick mails 15,000 letter, personally addressed and stamped, to homes in the Saddleback Valley, inviting them to Saddleback's first service. During the dress rehearsal for Saddleback’s first service, Pastor Rick shares the God-inspired vision for the future of the church. 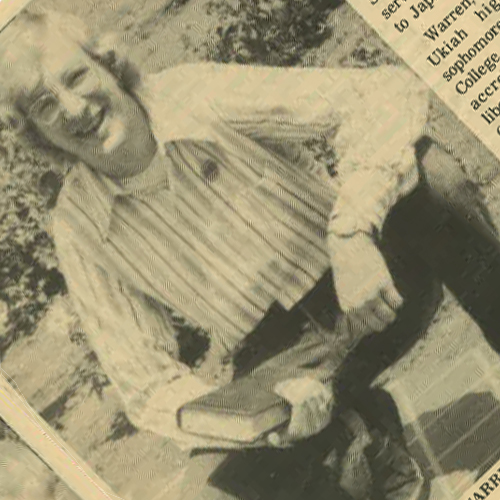 Watch this video, "The Church That Dared," and see the beginnings of Pastor Rick’s personal ministry and the early days of Saddleback Church. 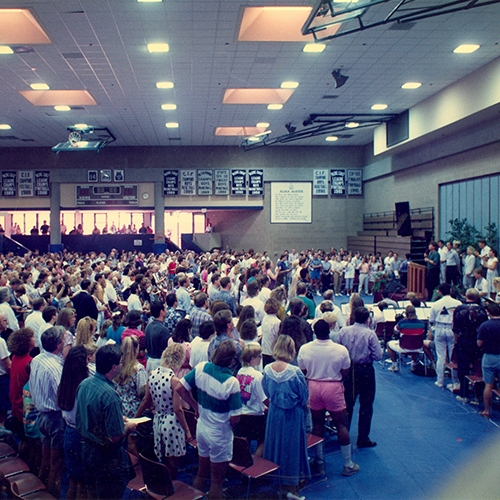 See how Saddleback became a church built on daring faith. 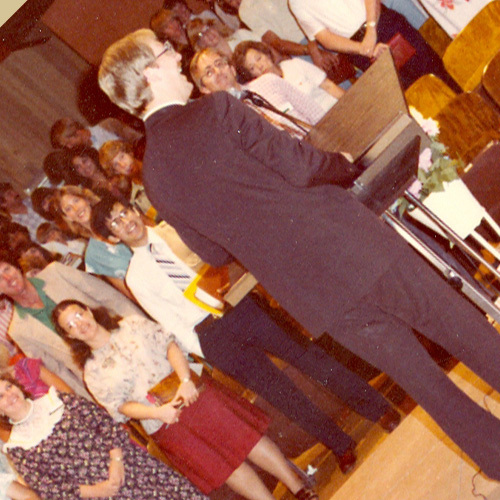 In 1980, God gave Pastor Rick a vision for the church and its future. Much of what was written 35 years ago has now come to pass. The church grows quickly. 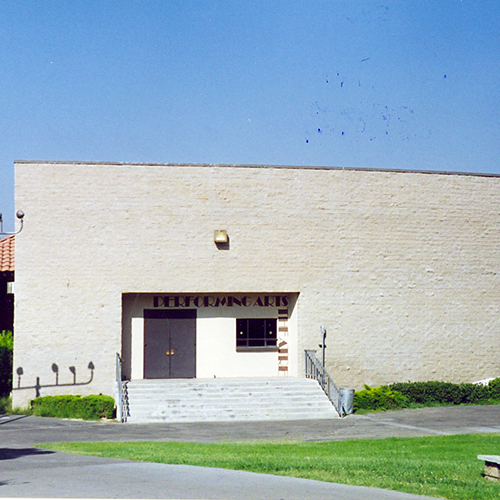 The people who pitch in to set up and take down the chairs and equipment for the weekend services at Laguna Hills High School excitedly invite their family and friends to this warm, welcoming, place of worship. Serving together creates a deep sense of community. 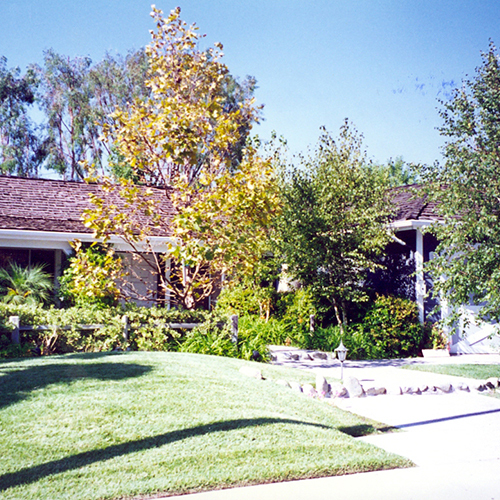 New families who move into the area look for a place to connect and find Saddleback. 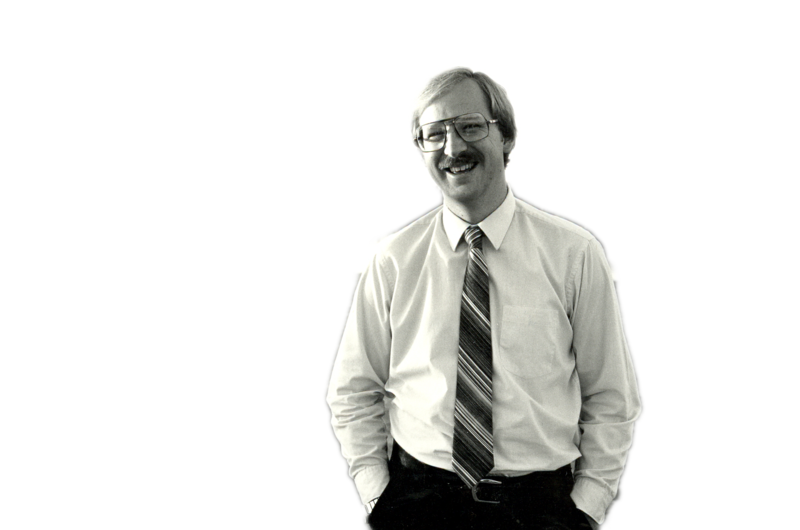 Pastor Rick’s messages are directed at the heart, the teachings are readily applicable to daily life, and the music is refreshingly contemporary. During this time Pastor Rick begins to formulate and implement “Purpose Driven,” the concept of basing one’s life on the five purposes of fellowship, discipleship, worship, ministry, and evangelism. 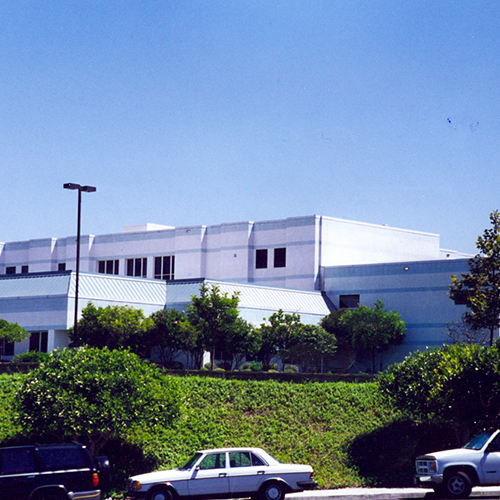 It is an exciting time as God begins blessing Saddleback Church. 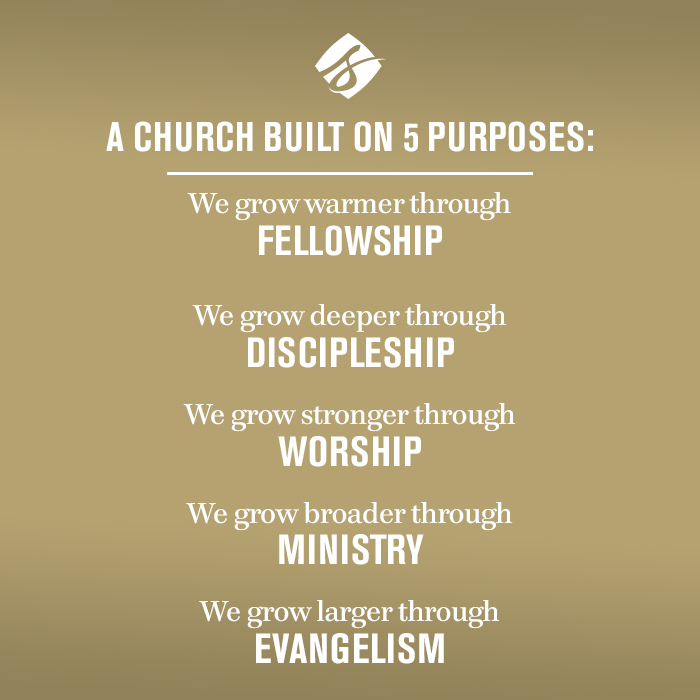 As the church grows, Pastor Rick begins to formulate “Purpose Driven,” concept of basing one’s life on the five purposes of fellowship, discipleship, worship, ministry, and evangelism. 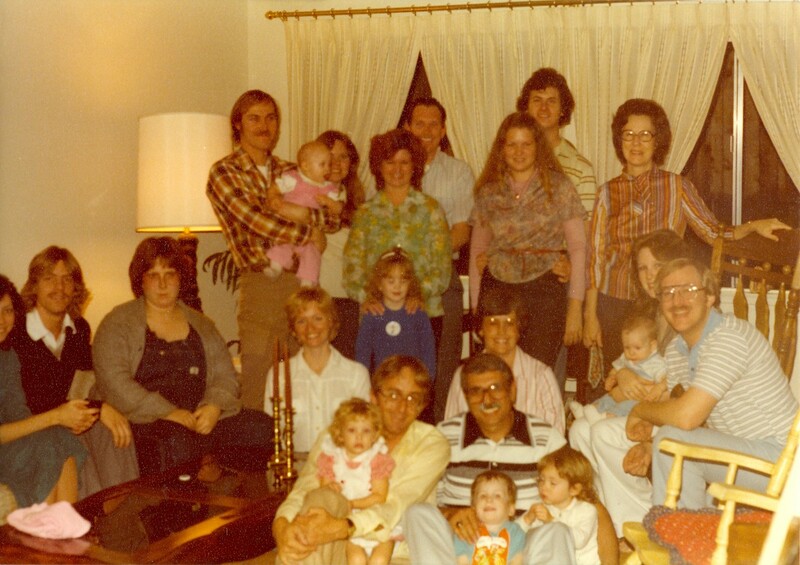 Our church’s very first small group meets in Pastor Rick and Kay’s living room and these people became some of Saddleback’s very first members. 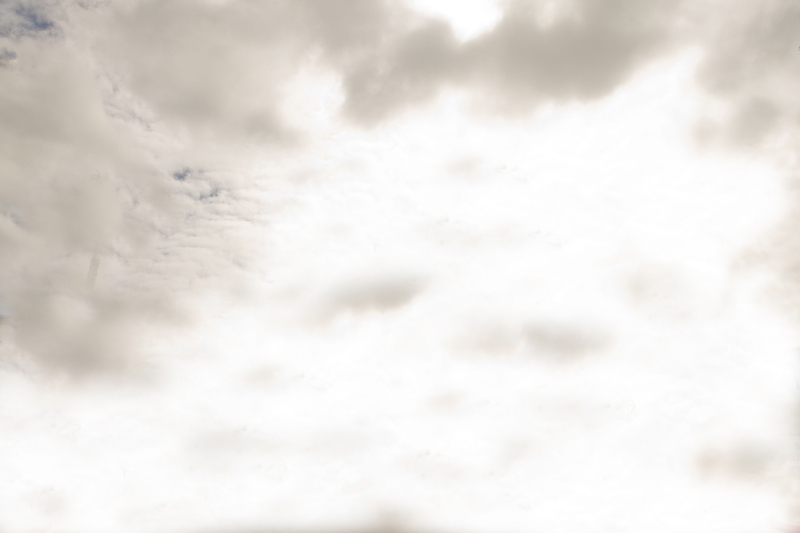 Pastor Rick writes that a healthy church is built on the five purposes found in the Great Commandment and the Great Commission. 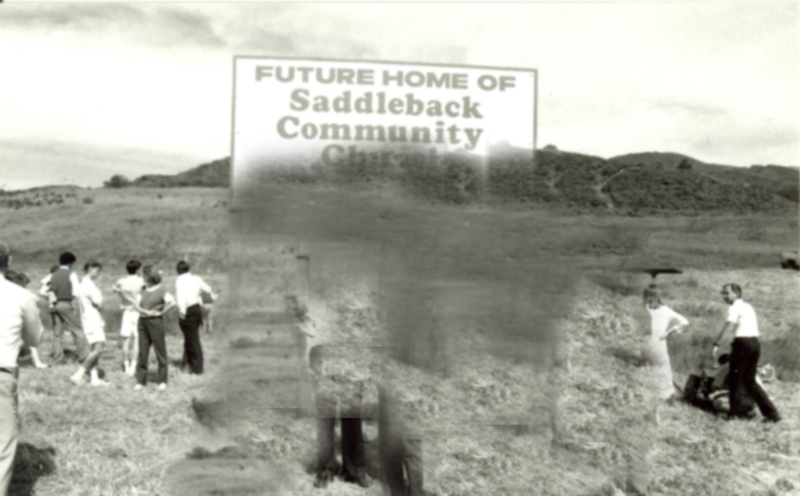 Pastor Rick creates an acrostic to help the church learn and communicate the values upon which Saddleback would be built. 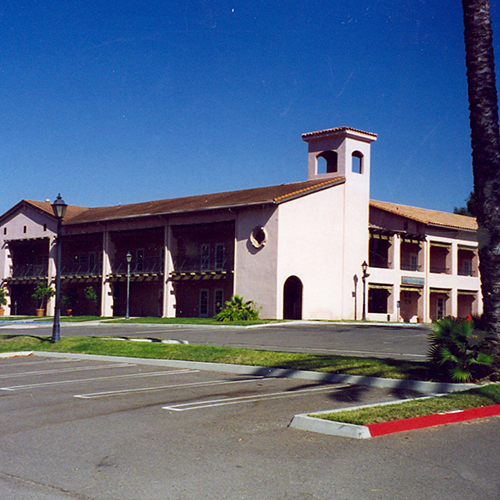 Without a permanent property of its own, Saddleback used over 70 different locations for worship, ministry, and meetings. 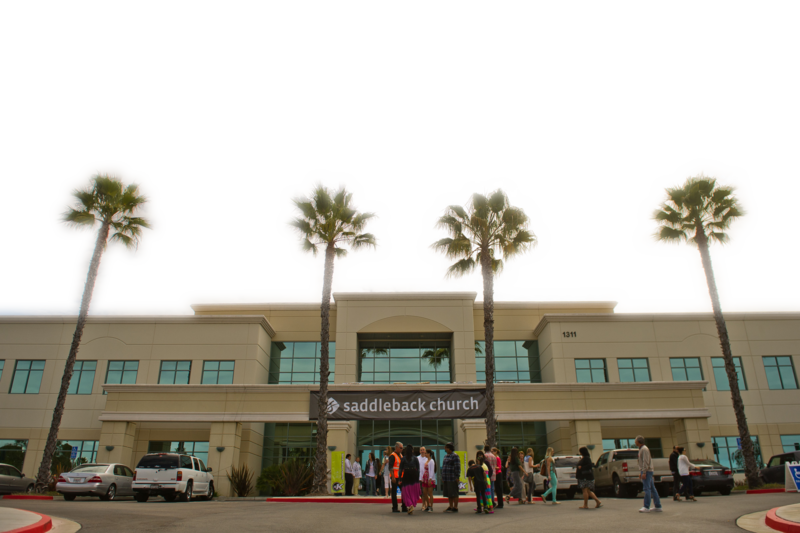 As Saddleback Church evolves and grows throughout the years, our logo reflects those changes. Which era is your favorite? 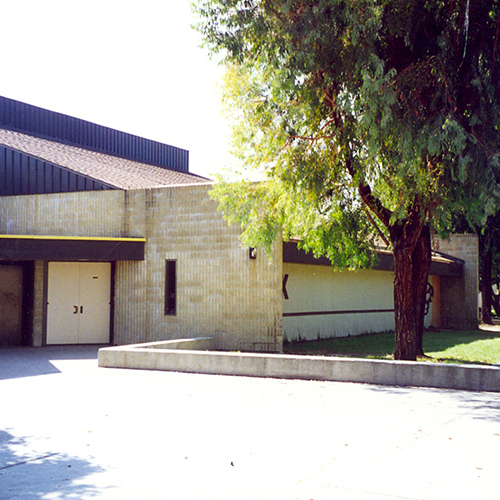 After meeting in a high school gym for many years, it was time to own our own property! 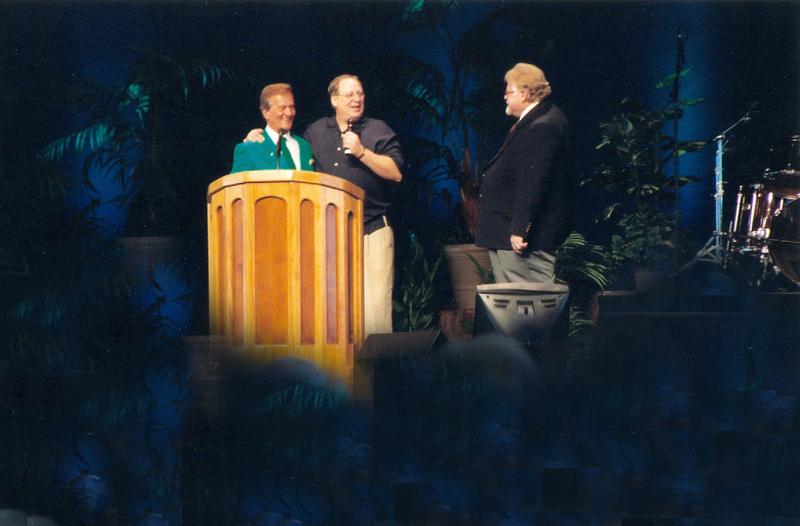 467 families show incredible faith as they sacrificially give $3.5 million for our first property. 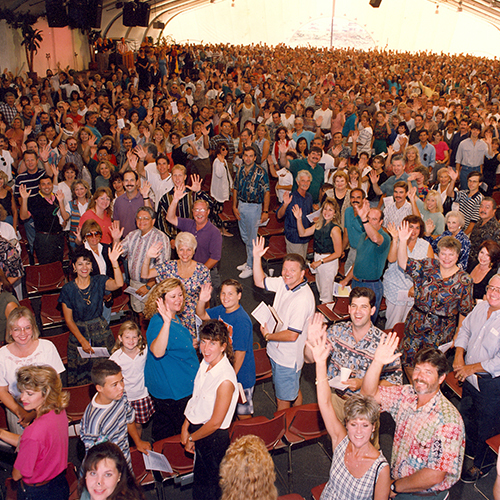 After meeting in a tent for many years, Saddleback launches the Time to Build campaign, and individuals and families show amazing generosity and sacrifice as they give towards building a permanent worship center. 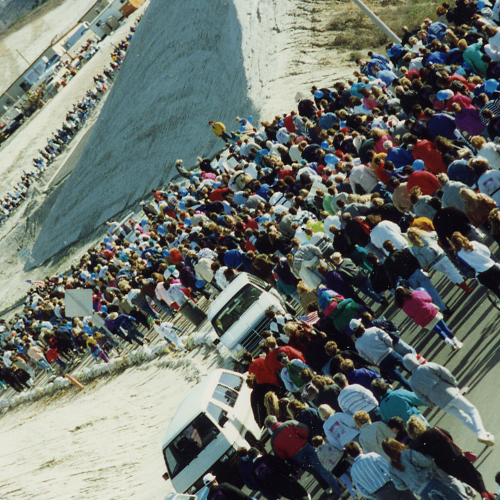 6,000 people marched from Trabuco Hills High School across the street to our new, permanent location to celebrate an answer to years of prayer, searching, and sacrificial giving. This is a time of building. 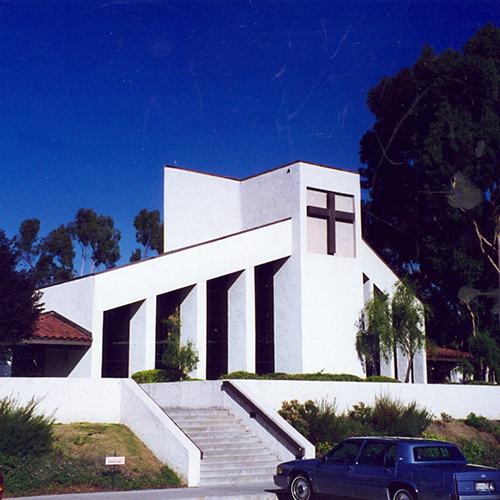 Yes, the church builds a large tent, a Worship Center, a bridge, the Children’s Ministry Center, and more. But buildings are just the tools. Saddleback never forgets that the first and foremost task is building people — introducing them to Christ and his purpose for their lives. Saddleback builds people through the launch and growth of life-changing ministries like Celebrate Recovery®. 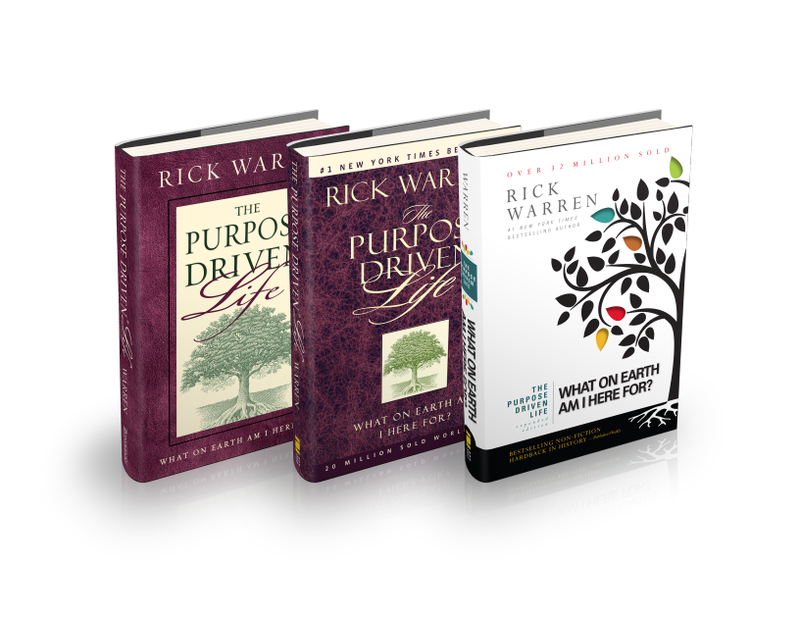 The essence of our path for discipleship, The Purpose Driven Church and The Purpose Driven® Life books are published. 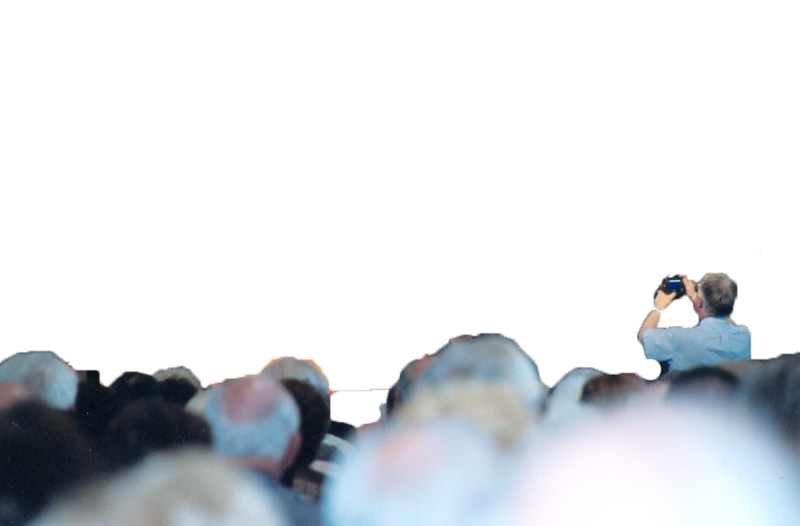 Other churches are taught these lessons through seminars and the 40 Days of Purpose campaign. The children and youth ministries experience explosive growth, hundreds of small groups are launched, and The PEACE Plan is born (with a focus on the nation of Rwanda). 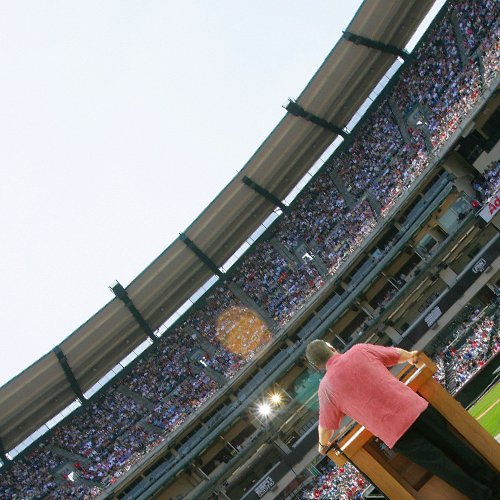 Saddleback celebrates the health and growth, made possible through only God, at our 25th Anniversary at the Angel Stadium in Anaheim, CA. The Purpose Driven Church and The Purpose Driven® Life books are published, hundreds of small groups are launched, the PEACE Plan is born and Celebrate Recovery is launched. Celebrate Recovery®, a biblically-based 12-step program, is launched to help individuals deal with their hurts, habits, and hang-ups. 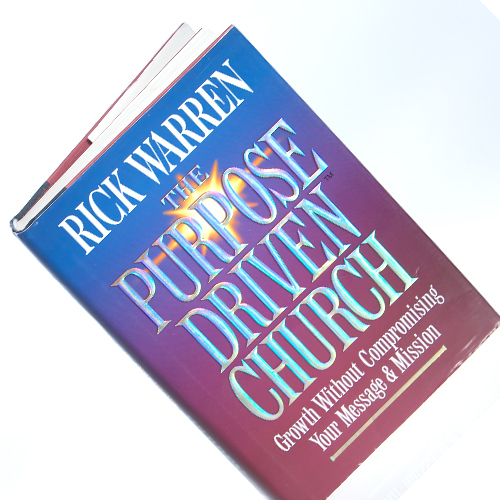 Pastor Rick writes The Purpose Driven Church to help other pastors around the world build healthy churches of their own, and the book sells over 1 million copies. 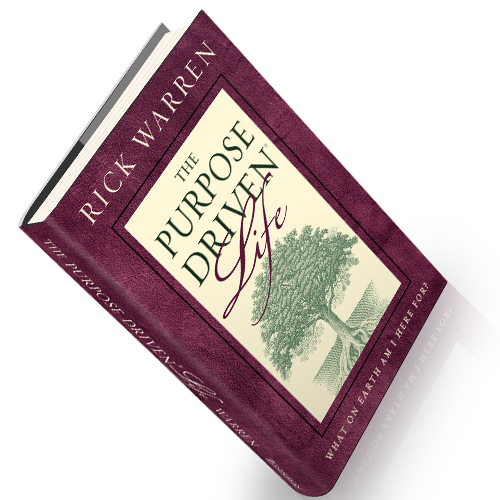 Pastor Rick publishes The Purpose Driven Life and it becomes the all-time best-selling book besides the Bible. 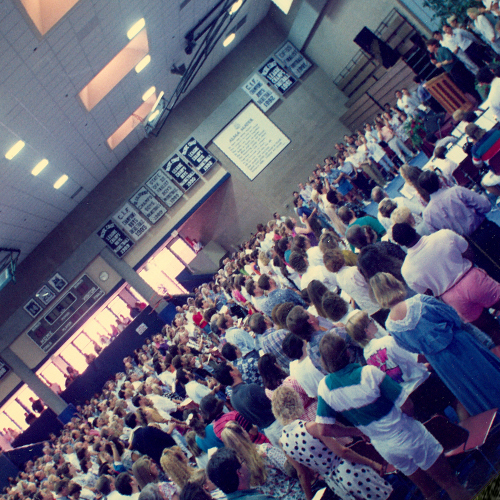 Saddleback celebrates 25 years of changed lives! 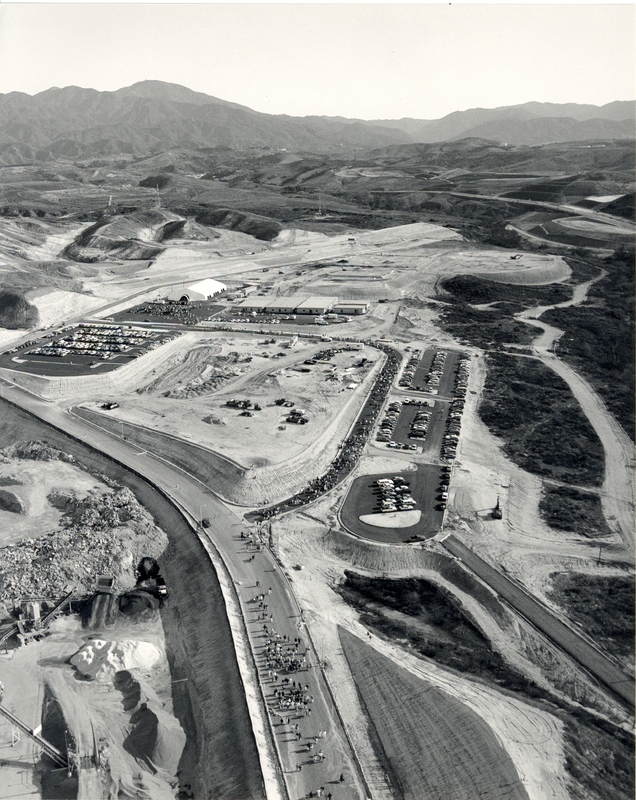 Saddleback continues to build people. 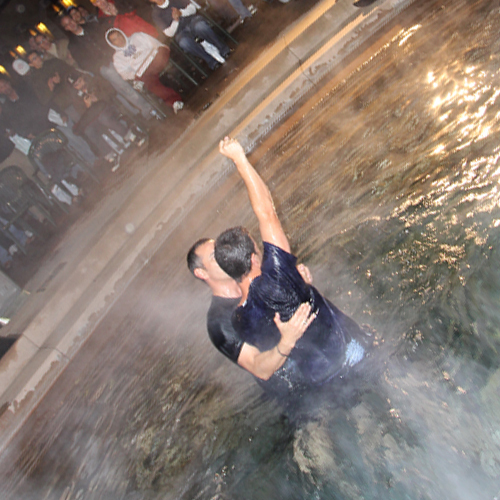 Lives are changed, thousands are baptized, and the church’s local and global missions bear fruit. 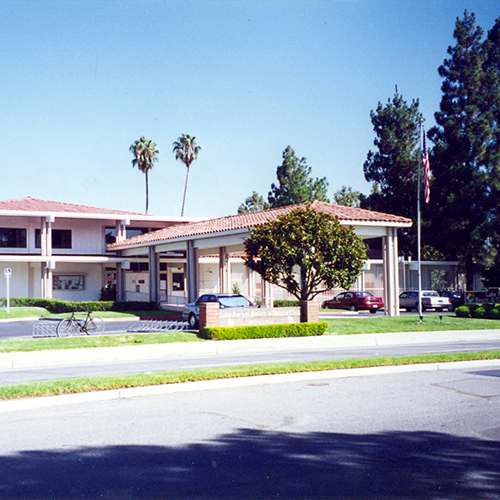 But, Saddleback is always guided by the mission to reach “just one more for Jesus!” Through the sacrificial giving of its people Saddleback continues to extend its ministry by planting of nine Southern California and four international campuses. The church begins to transition to younger leadership to set the stage for continued growth, God willing, through the next decades. The church completes the task of sending missionaries to every country of the world and reemphasizes our vision and efforts to see a Bible, a believer, and a Body of Christ in every people group, no matter how remote, worldwide. 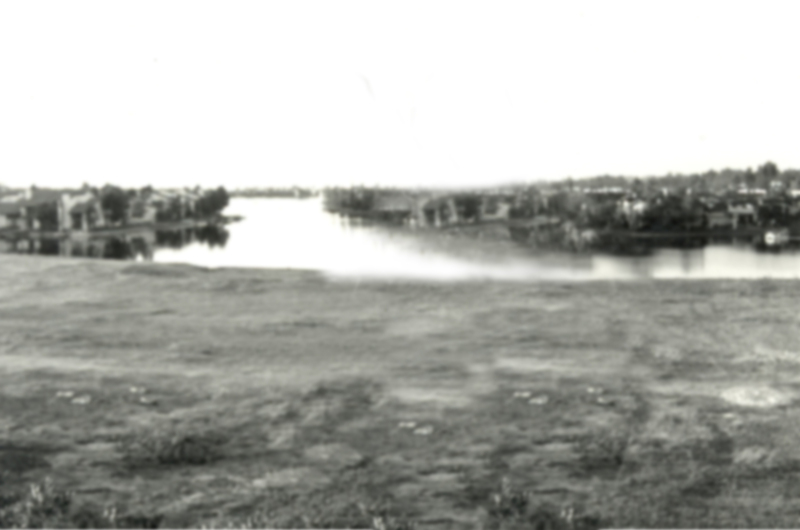 The people of Saddleback have learned a lot on this journey. 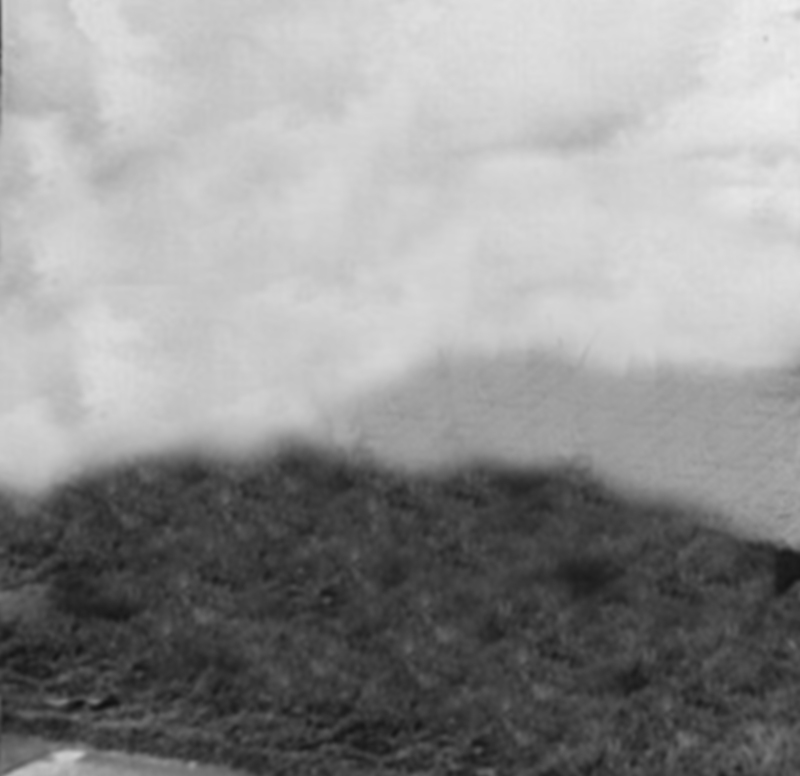 With these lessons from our past, the church is now, with daring faith prepared for the opportunities in the future. 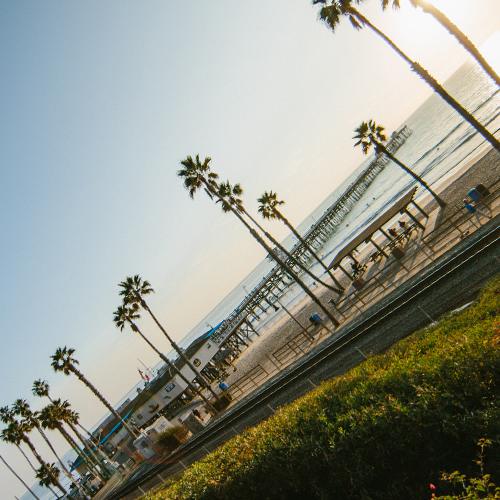 Saddleback plants nine Southern California and four international campuses, sends missionaries to every country of the world and works to reach every remaining unengaged, unreached people group. 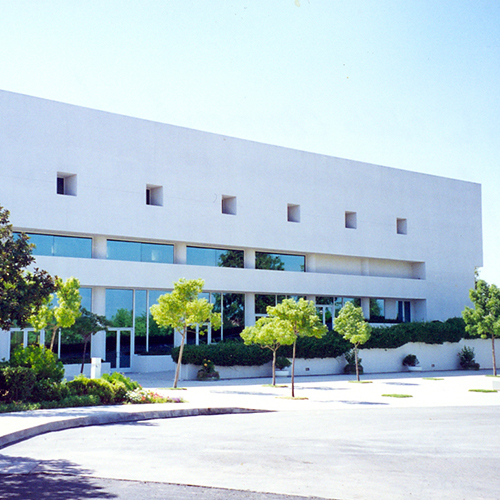 In order to reach a broader community, Saddleback plants its first regional campus in San Clemente. Our church has sent over 24,000 members on mission to every country in the world. 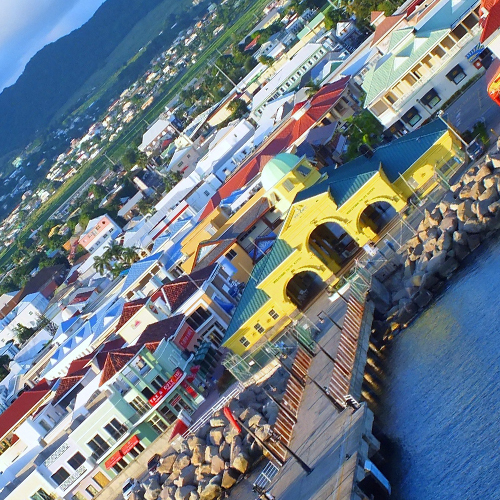 On November 4, 2010, Saddleback reached the very last country, Saint Kitts and Nevis, which is a small island east of Puerto Rico. 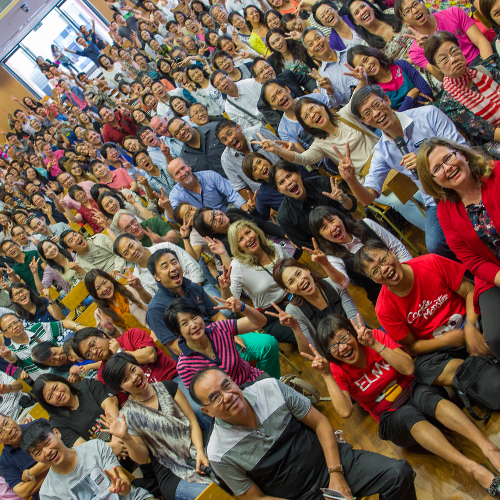 With the vision of fulfilling the Great Commission and bringing the Good News to every people group, Saddleback plants its first international campus in Hong Kong. 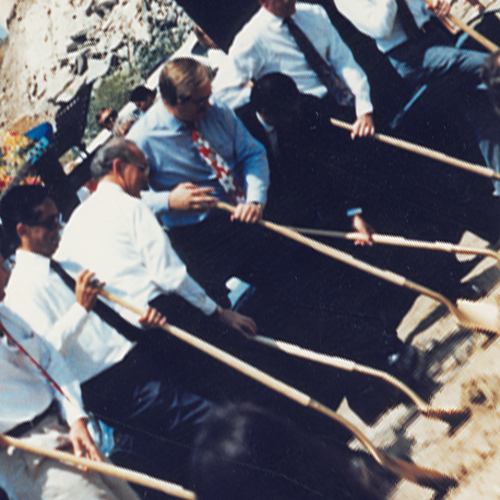 Saddleback Church celebrates its 35th anniversary and looks forward to the future. Pastor Rick challenges members to live lives of faith that are bold, courageous, and powerful in order to usher in the next era of Saddleback and continue to reach those around them with the love of Jesus Christ. 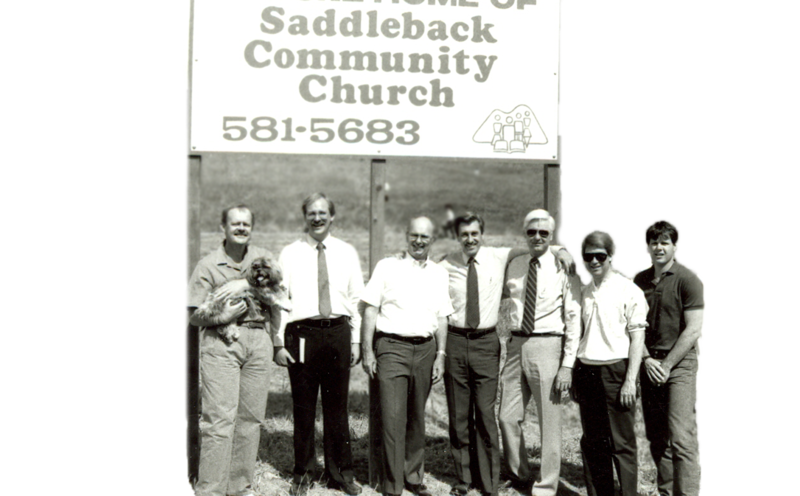 Saddleback celebrates its 35th anniversary and looks forward to the future. Pastor Rick challenges members to live lives of daring faith.